These shoes are pretty comfortable and have a nice spongy soul! Not as much as the Hoka one one’s but more so then normal sneakers and the white ones are even spongier than the black ones! 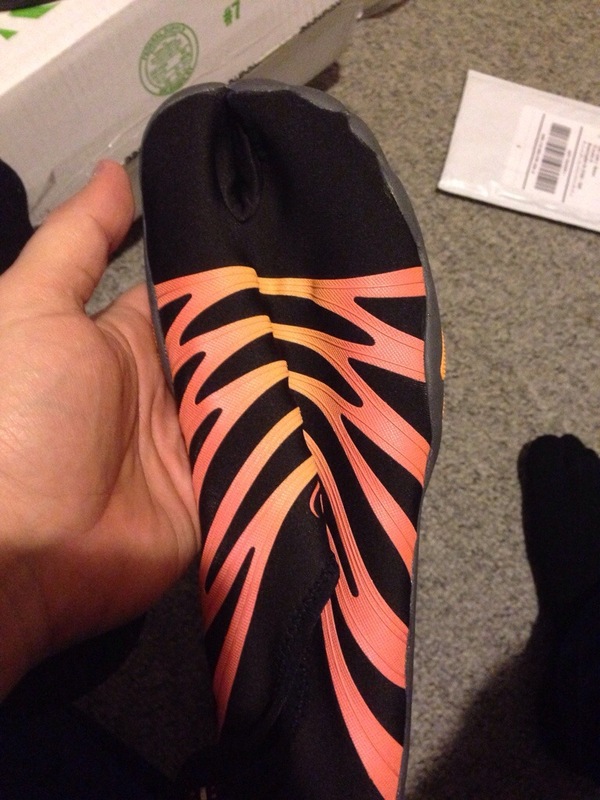 The soles are flat which I need for my size to distribute my weight properly. After an hour of wearing them my feet feel better already! My feet have been feeling much better! Even considering I am doing 2 hrs of cardio a day. 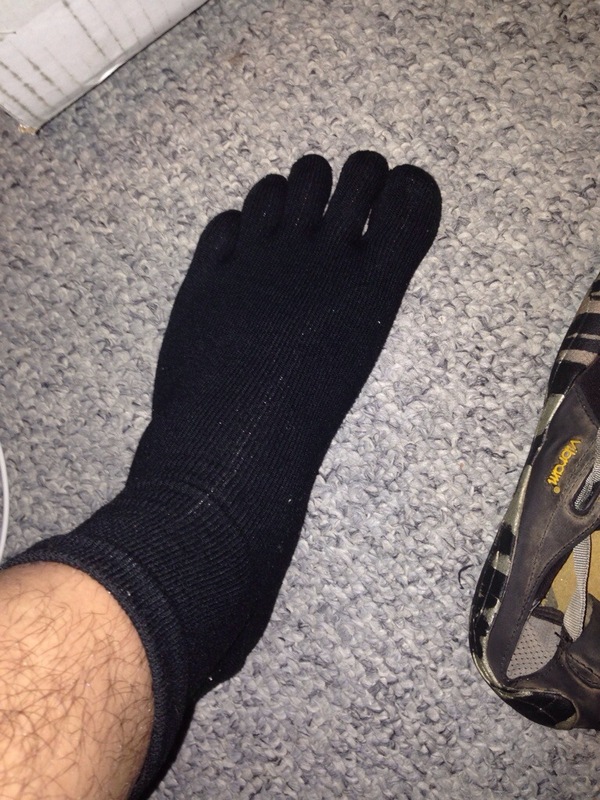 I haven’t used the yoga toes in about a week or two and the other day the plantar fasciitis flared up again. I will try to wear them a little tonight and tomorrow. 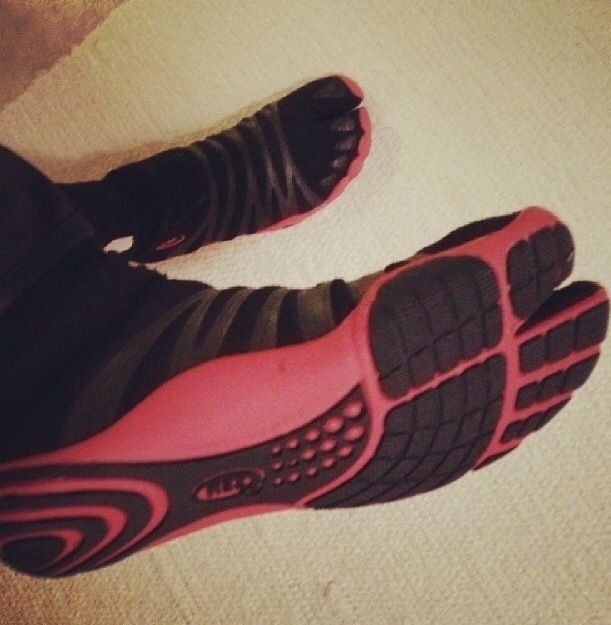 I just got the Zemgear Terra Ninja Toe shoes in the mail! I slapped them on and they may be a 1/2 size too big. But we will see. 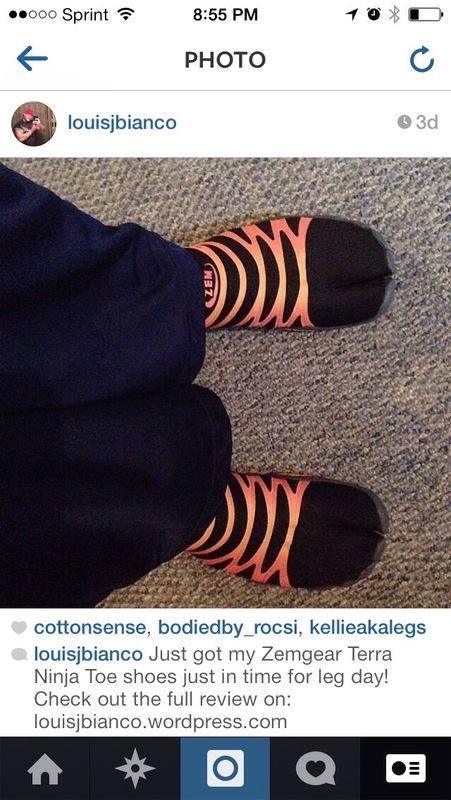 They fit better and are much more comfortable. I will have to look for Tabi socks! Ok now lets compare them to the shoes that hurt me bad! 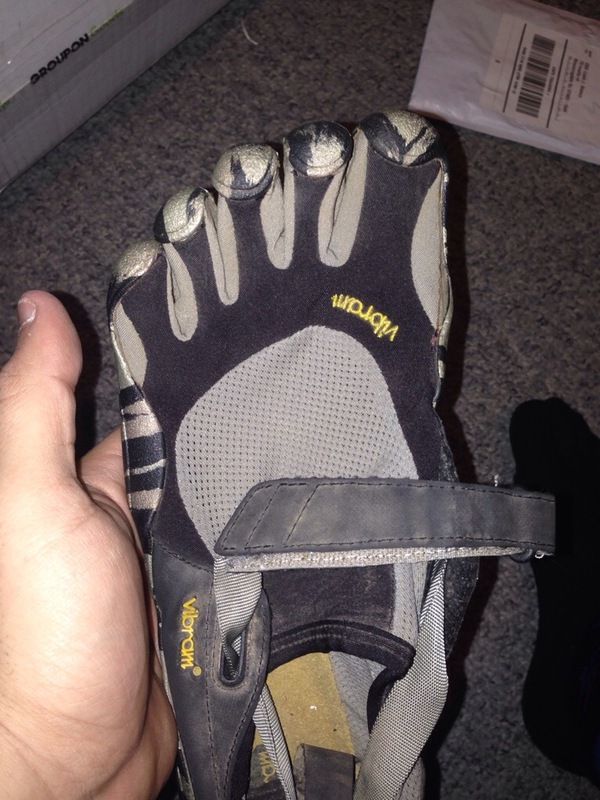 The vibrams have a Velcro closure and the Zem doesn’t. 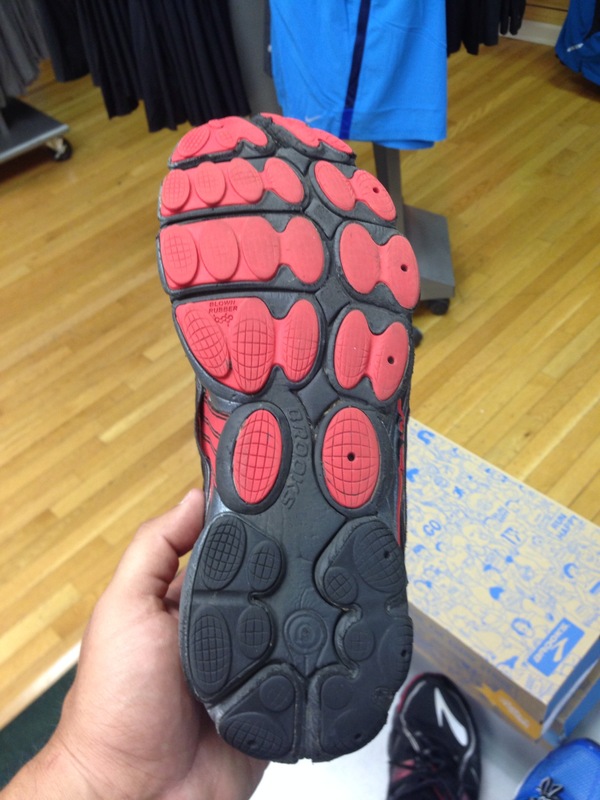 The vibrams are mostly perforated mesh bordering a nylon like material and there are internal seams everywhere! 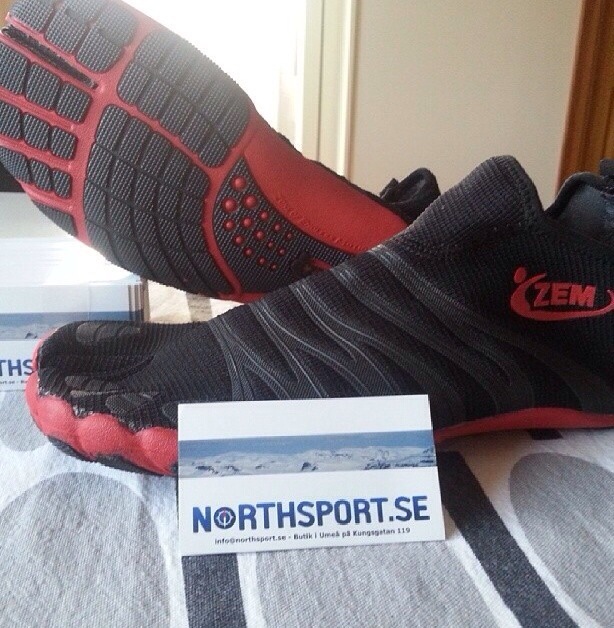 The Zem’s are entirely smooth except around the split toe. 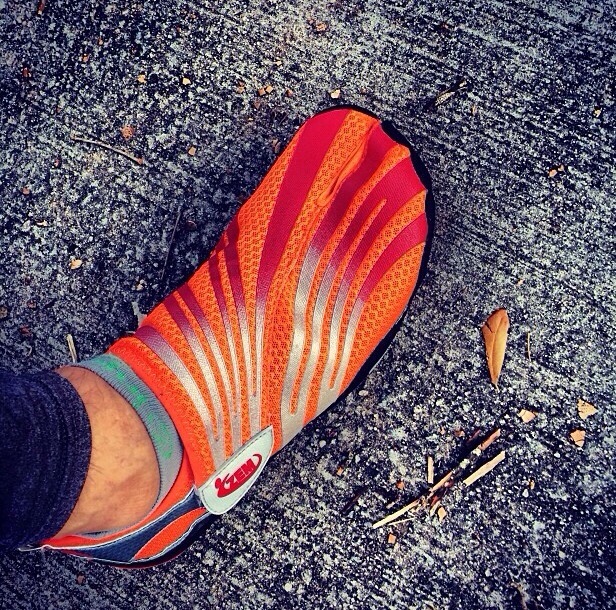 The Zemgear goes on and off in seconds and the split toe is not a problem at all. 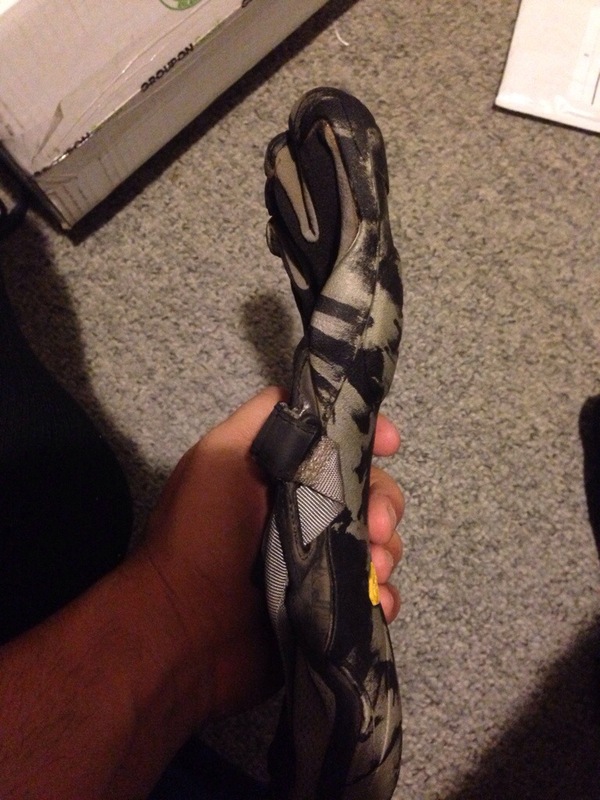 The Vibram’s take at least a min or 2 to put on! 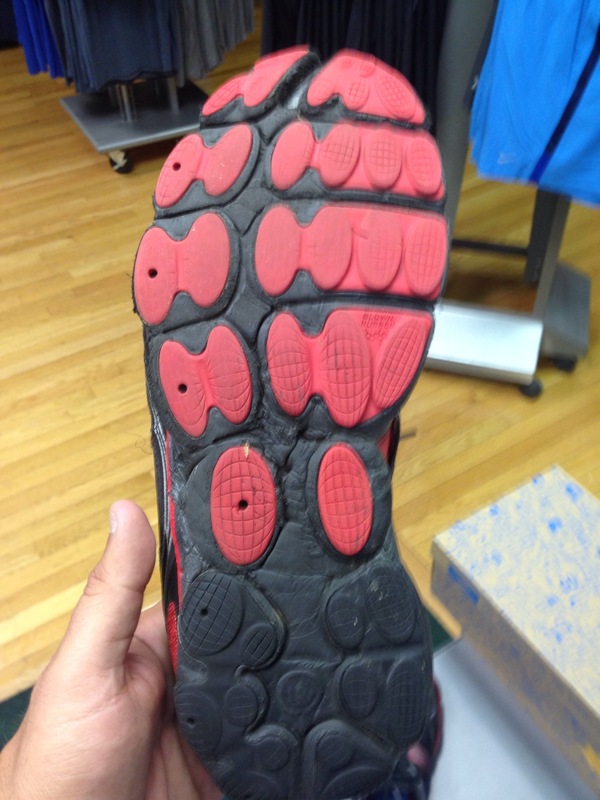 You have to feed each toe little by little into the individual toe slots then pull the rest over and Velcro. Time to get ready for the gym! 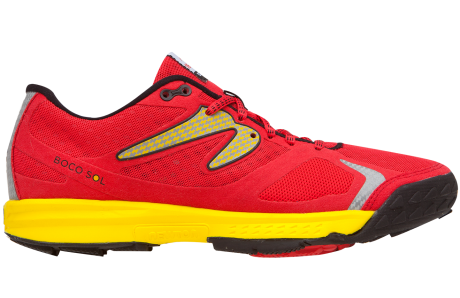 I will bring my conventional Brooks running shoes with me just in case! Ok so I have mixed reviews for the shoes! 1: I am currently a very large 257 and there is no way I would use these shoes outside for anything more than walking from the house to the car and into the gym! No way I would run or go trail running outside! 2: I didn’t even like them on the elliptical! I was getting shin splints. 1. 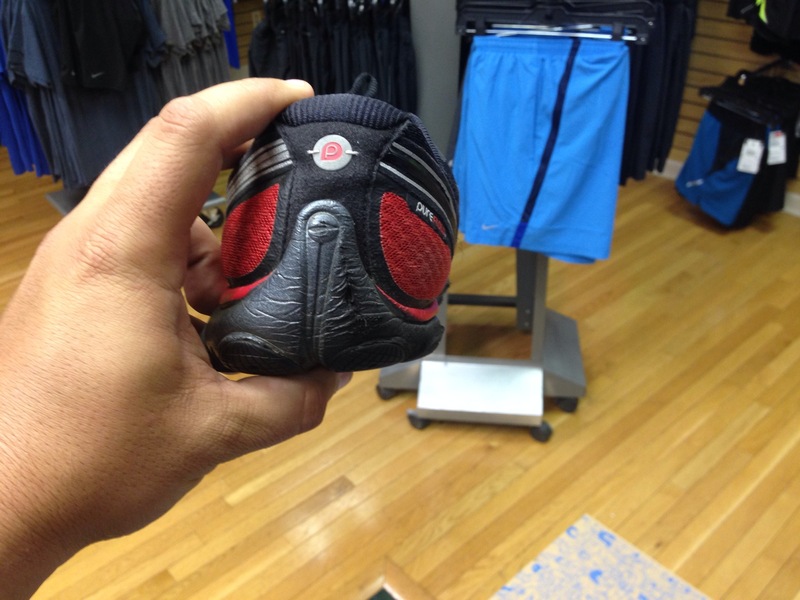 They are ultra thin profile, so they easily fit in any gym bag! 3. They are super easy to put on and take off! 5. 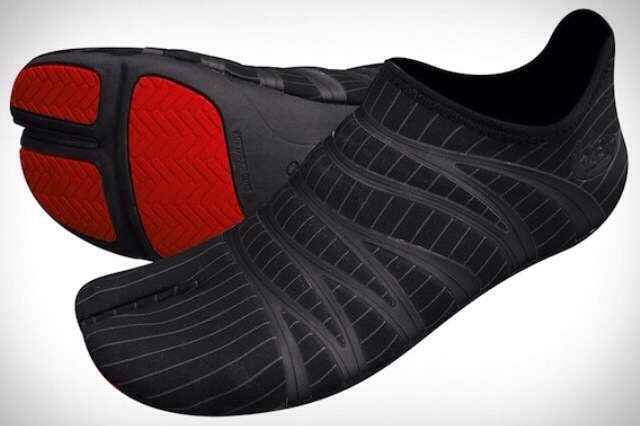 Also great for Jiu Jitsu! Will give you better traction on the mats. I wish they would have sent a thicker more robust set so I can use them in the gym as well as trail running. Check it out! 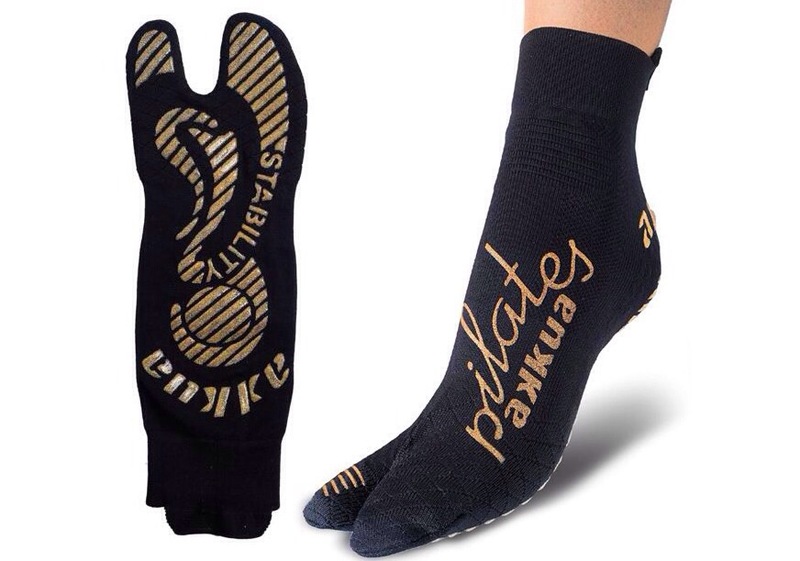 Akkua Pilates Socks – perfect for the Zemgear! Ok so I have been having pain in my feet right at the spot where ladies that wear high heels put their weight, just below the toes. If I run I get shin splints and my calves tighten so bad. 1st thing I did was see a podiatrist named Dr. McEvoy and he is at Madison Medical in Madison. Madison medical is an awesome facility! They have an Internist Dr Lajewski (who is also a LTC in the Army) a Podiatrist, a chiropractor and a full physical therapy center. I went there for rehab after my shoulder surgery and Dr. Lajewski is my primary care Doctor. Ok now off to The Running Company in Morristown. I saw a posting on yelp by Heather Lee H.
I’ve always had trouble with shin splints and have never gotten my needs addressed before like the way I had when I came to the running company. 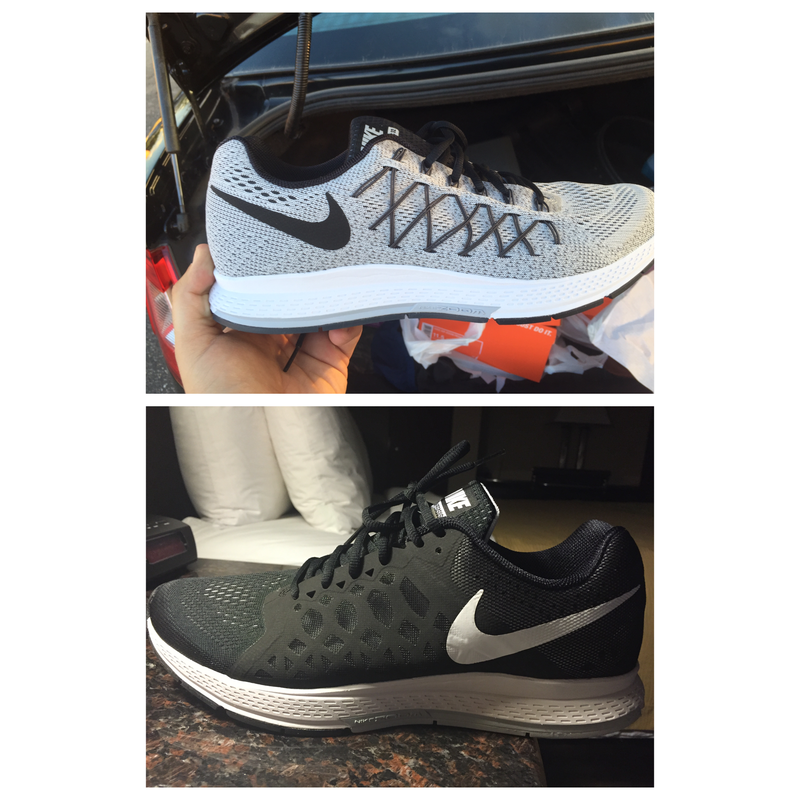 The manager (Ryan) that helped me explained in detail why I needed the type of shoe I purchased after he analyzed my stride, foot and muscle structure. He was able to provide me with quite a few options and I tested them out on the treadmill to make sure they felt good and fit properly. 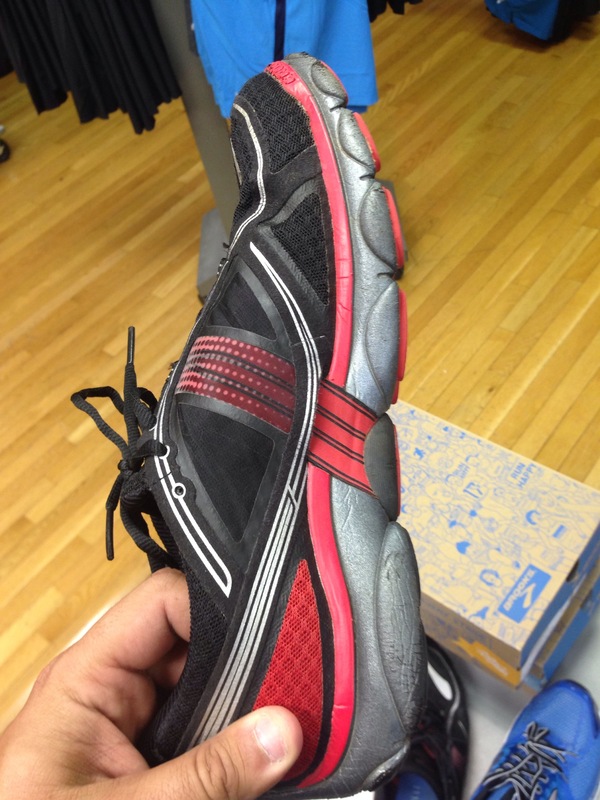 That afternoon, I wore my new shoes and was able to run about three miles with no lower leg pain or ache. 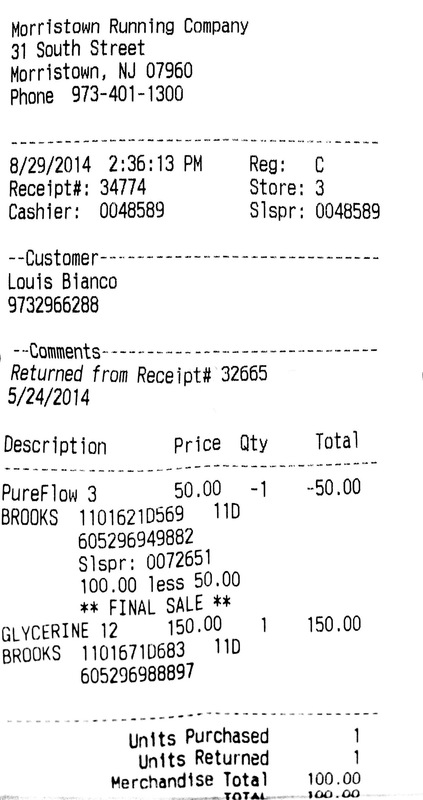 I received thorough, personalized service and am now a loyal customer. Now I can look forward to more consistent training and hopefully a few races this year! Anyway, I saw this post and I had similar problems as her so I decided to go and find Ryan! I got there and he was helping someone and he asked me can I help you, I asked him his name he said Ryan, I said oh perfect I’m here to see you! His response was I hope you aren’t going to beat me up lol. I said no I just need your help. I was wearing a pair of Asics running shoes which he said were too wide and had corrective action built in that by analyzing my running on the treadmill he didn’t think I needed. One problem I have with sneakers is my feet spill over the outside of the sneaker. The Brooks he first put me in doesn’t have that problem at all! He then put me in Nike, New Balance, Asics and Saucony. The Brooks felt the best! 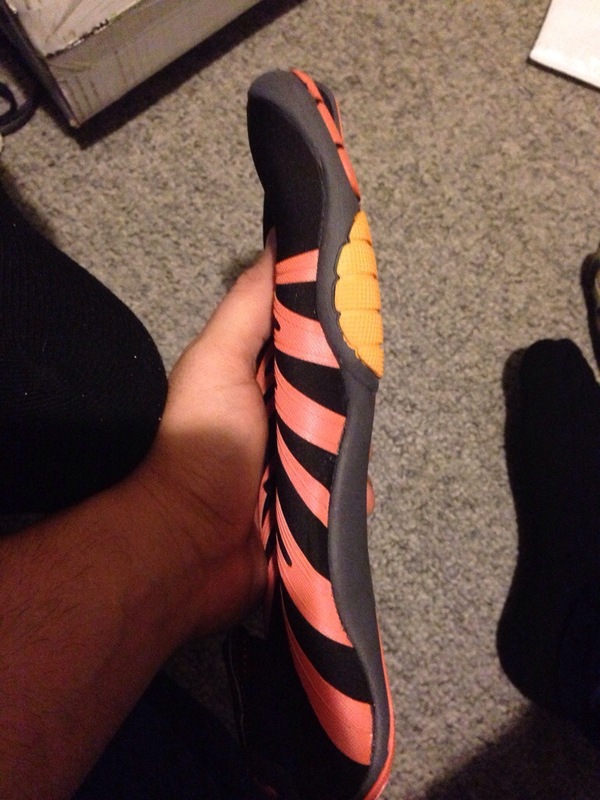 Even without my custom Orthotics. 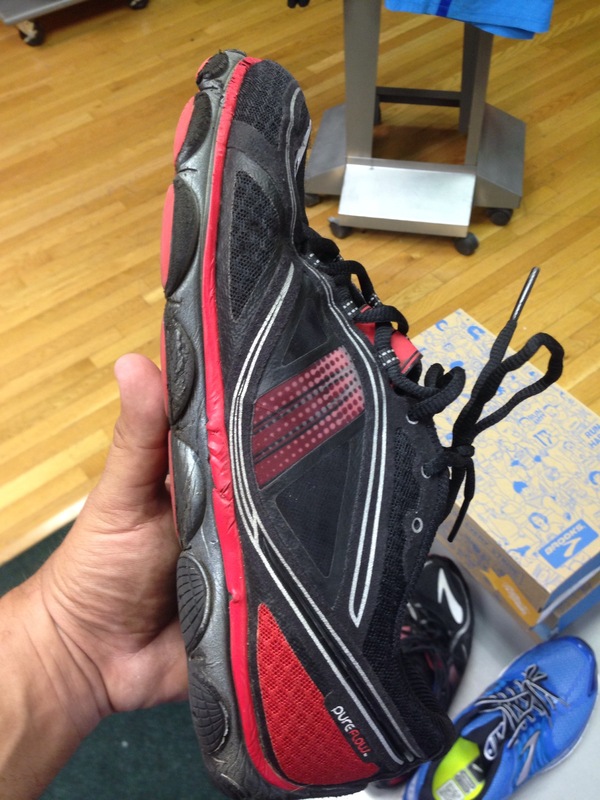 So I put on the Brooks and he had me run the treadmill, he said that for a big guy I was very light on my feet and was running on the balls of my feet like I should instead of running with a heel strike. He also said that my feet were striking evenly with a slight twist on my right foot, but my orthotics should correct that. He also told me to come back after I get them if I want. He also added that if they feel different or bad after I get the orthotics bring them back and we will figure something else out. He even gave me a Military discount! The sneakers only cost me $90!! I was expecting to get raped for $150 or more because it’s a small specialty store. Surprisingly, all of their shoes on the rack were cheat priced! They also sell running clothes and accessories. Furthermore; they also have organized free running groups and events. Go here! Especially of you are military and are forced to run, and aren’t a running enthusiast, they will help you succeed! Another tip: my podiatrist was against barefoot running and barefoot running shoes: vibrams and minimus type footwear he said (no lie) he had 5 people today alone with foot fractures from those shoes and not to wear them. 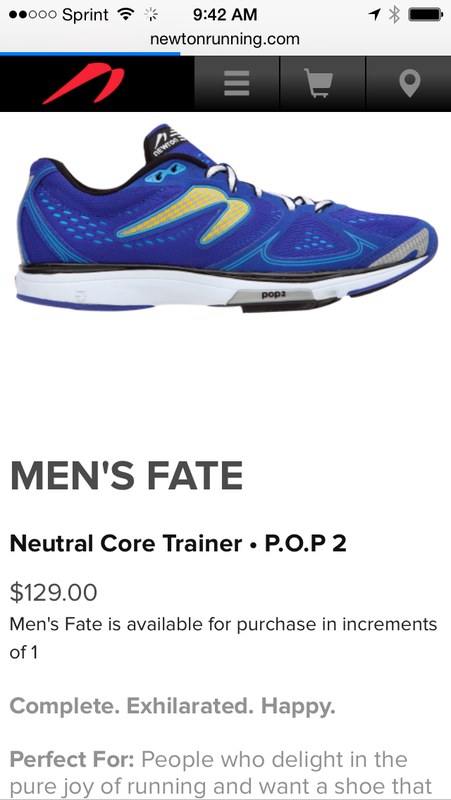 If you are into this type of footwear the Running Company has them! They have all kinds of brands! 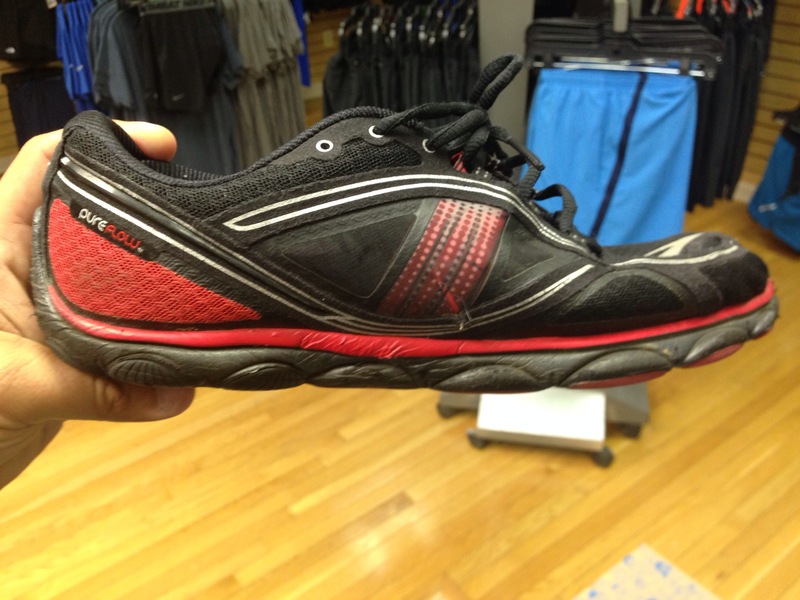 I even saw a pair of brooks shoes like that. 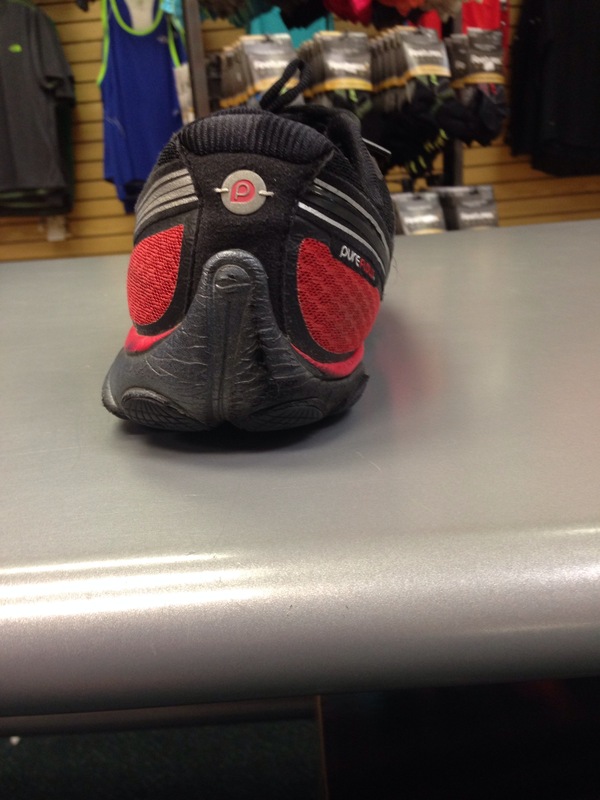 Whatever your desire or needs the Running Company has it! 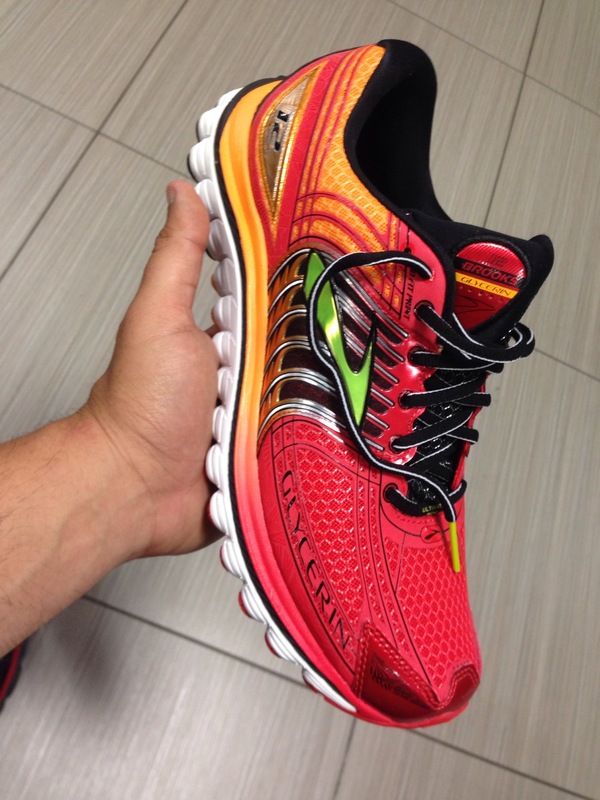 If you are a serious Running Enthusiast your needs and desires will be exceeded!